With over three decades of experience in the bath remodeling industry, we know that time and money are a major consideration when it comes to upgrading your bathroom. At Bath Planet of Denver and Nebraska, our certified bathroom contractors deliver exquisite remodels in as little as one day—at a price much less than a traditional renovation. As a family-owned and operated business with an A+ rating from the BBB, we are dedicated to providing top-rated products and quality service, no matter the size or scope of your remodeling project. 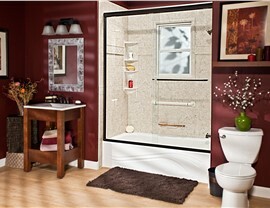 Living without a bathroom for even a few days can be difficult, especially if you only have one bath in your home. 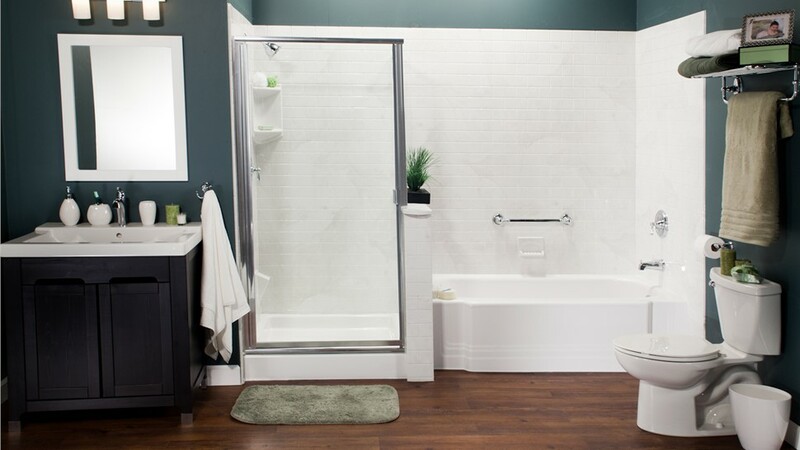 With a one-day bathroom remodel from Bath Planet of Denver and Nebraska, we’ll take detailed measurements bathroom and then custom fabricate a tub or shower that fits perfectly into your existing space. Once your new feature is ready, we’ll arrive at your home and complete the installation before the end of the day! Bathing in a clean, fresh shower is the perfect way to start your day. With our low-maintenance showers, you won’t have to worry about or daily scrubbing or using harsh chemicals thanks to the non-porous surface that is exceptionally easy to keep clean. Our shower remodel products are also resistant to chips, cracks, and fading—and they are durable enough to last a lifetime! Daily bathing can be a challenge for older adults and those with limited mobility. 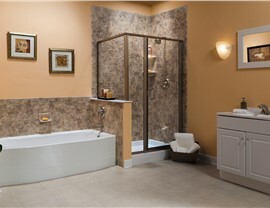 To help alleviate concerns about slips and falls in the bathroom, our innovative walk-in tubs provide a safe and comfortable bathing option to ensure that you can bathe independently in your Underwood home. 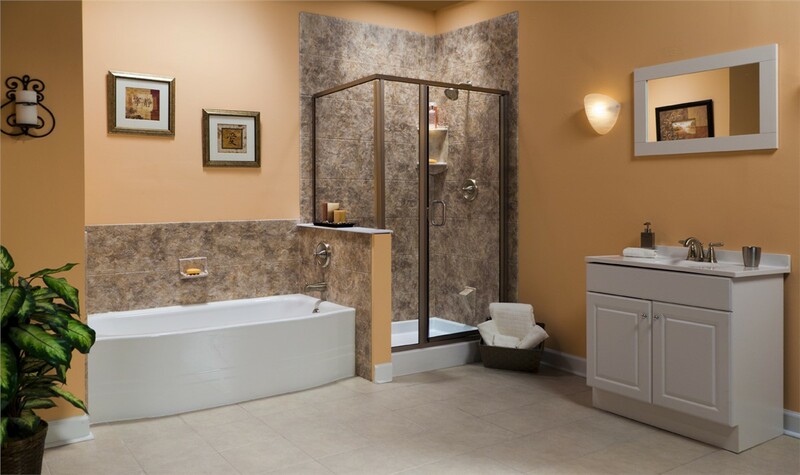 With features such as a step-in door, ADA-approved grab bars, easy-to-reach controls, a built-in seat, soothing jets, and an ultra-low threshold, you can rest assured that you’ll be safe and secure in a relaxing walk-in tub. 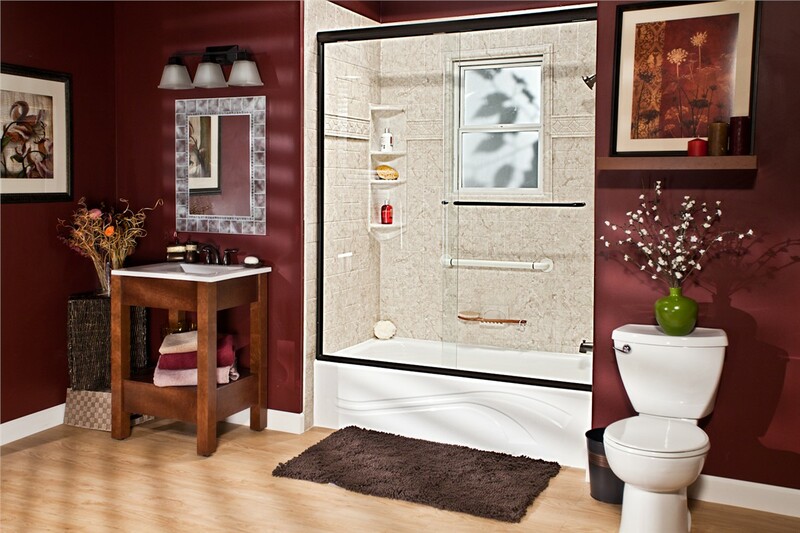 Does you family prefer the convenience of a quick shower to a long soak in your tub? Rather than wasting space, we can transform your bathroom with one of our quick tub-to-shower conversions. You can choose from dozens of styles and colors to complement your existing aesthetic, and we’ll install your new shower in the footprint of your existing tub without reconfiguring your entire bathroom. 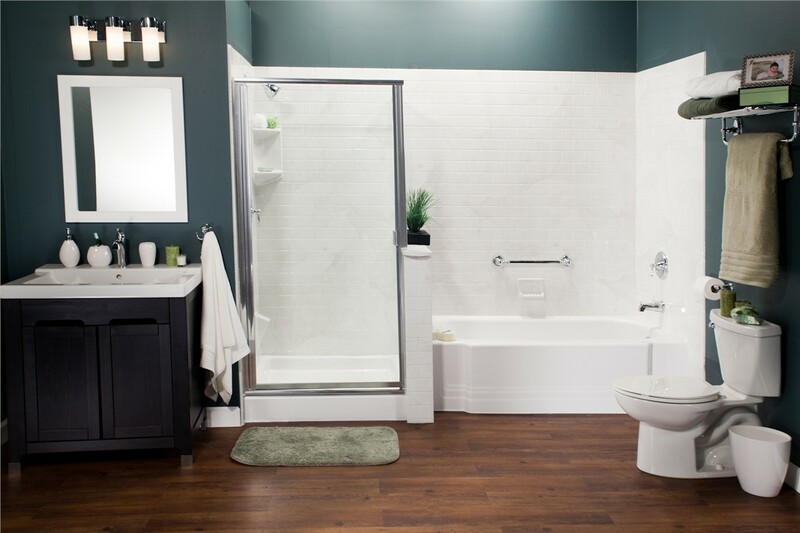 With the contractors at Bath Planet of Denver and Nebraska leading the way, you can have a beautiful, functional bathroom in as little as one day! Give us a call today to learn more about our premier Omaha bathroom remodeling company and our quality bath products, or use our quick quote form now to get started right away.